News > Finance, legal, HR > Make or buy? As universities find their budgets cut more and more, they’re having to look elsewhere for their staffing and service needs. The costs of hiring and training in-house are often prohibitive and outsourcing has become a necessary route for a rising number of HE institutions. But it’s not just a shrinking budget that makes outsourcing indispensable for universities. Time constraints play a factor, and the fact that, in many cases, outside companies are simply better at providing a certain service than the university itself. It makes sense to outsource the services that you can’t provide as well as another provider. The act of collaborative procurement – getting in goods or services from outside rather than providing them yourself – means that institutions potentially save time and money, and are able to focus on what they do best: educating students. 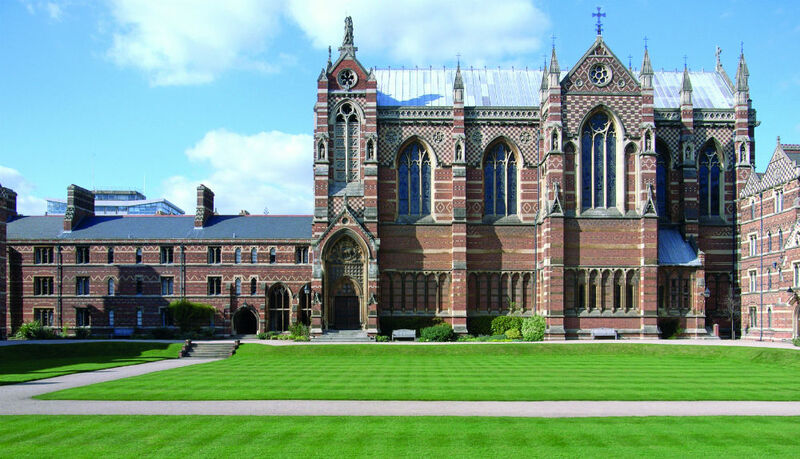 The University of Oxford’s Keble College has embraced subcontracting. 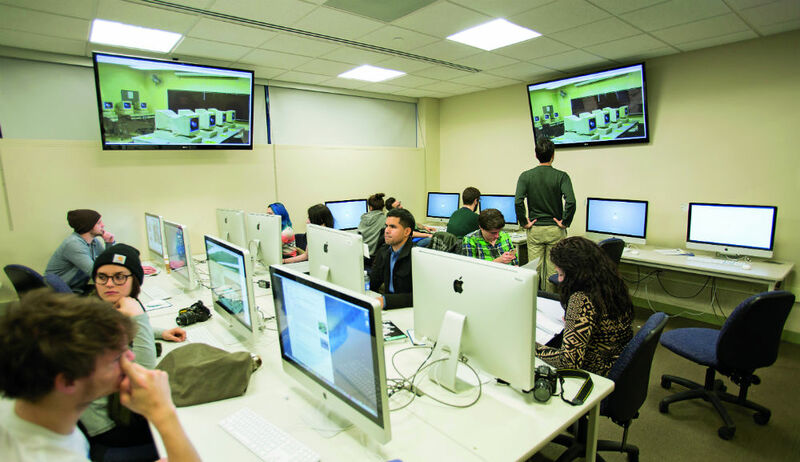 The College has 410 undergraduate and 250 graduate students. In-between term times its facilities are hired out for commercial conferences and corporate events. It’s down to Domestic Bursar, Nick French, to make sure that the College – and the services it provides – are maintained in a cost-effective way, but without compromising on quality. “With historic listed buildings comes the responsibility – and cost – to maintain them, therefore, we need to be smart with how we manage our annual budgets in order to be able to reinvest money back into the college and the running of the buildings and wider facilities,” he says. He’s spent the last year looking into how the college provides certain services, particularly food, laundry, and cleaning products. Nick says that while keen to keep procurement costs down, the College was wary of choosing the cheapest option at the possible expense of service quality. One way to keep food procurement costs low would have been to buy from a national supplier miles away, which went against the institution’s ethos. “We have to be responsible, as we have over 600 students who demand we act as ethically as possible. I respect that and am passionate about it. Plus, from a cost perspective, cheaper doesn’t always mean better. I need to be confident that what we order will be delivered in an effective way. Price is not the only remit. It’s important to always consider the bigger picture,” he explains. It’s possible to outsource most of the services a university provides its students: accommodation, catering, technology, and even staffing services are all widely brought in from outside in HE institutions across the UK. Getting outside parties to handle your services is nothing new, but the practice is on the rise, and the services being outsourced are becoming more varied. Traditionally, only a few services were dealt with by private companies, mainly student bookstores or dining halls, but in recent years, more and more universities are considering outsourcing all or part of other services. Food services, maintenance, custodial services and non-academic staff, residence hall management, administration functions, parking and IT support are being increasingly outsourced. 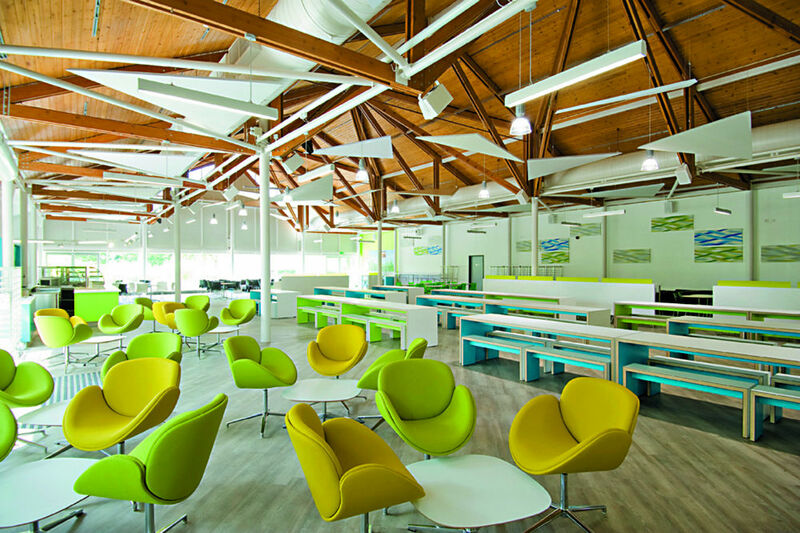 But, Matthew White, Chair of TUCO and Director of Catering, Hotel and Conference Services at The University of Reading, argues that keeping services in-house gives universities better control over the services they provide. “Greater integration and a deeper understanding in line with a university’s objectives and personality are two of the many real benefits that in-house catering can have. Universities should make the most of the talent available to them,” he says. “In the HE catering industry there is an abundant talent pool, which results in innovative and thought-leading concepts from in-house caterers,” Michael adds. Matthew says that, by hiring and training their own staff, universities are able to save money. Something which can have a big difference for universities which already have tight budgets to adhere to. What can universities benefit from outsourcing their services? 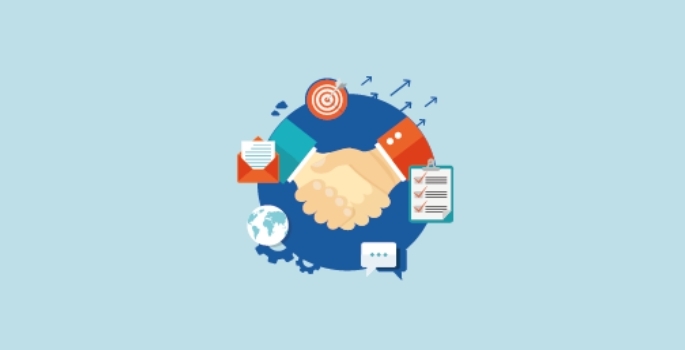 There’s everything to gain from outsourcing, argues Martin Hudson, Head of Procurement of liaising company Pelican Procurement Services. Pelican specialises in connecting universities with the services they seek, and companies with universities. Martin says that institutions simply don’t realise their position of power when looking for services, and that they can afford to be fussier and ask for more. But, this new style of providing services is not without controversy. Sussex University prompted student protests in 2013 when they started outsourcing their suppliers. There was a creeping commercialisation of universities, said those behind the campaign, and students were unhappy at being treated like consumers. It’s clear that universities have to tread carefully when looking to outsource their services. Keeping quality and benefit to the wider community in mind is key when looking for a company to supply accommodation, catering, tech, or staffing needs. One of the biggest pitfalls that universities face is the negative impact that outsourcing services can have on campus life, if not handled well. With potential loss of jobs, loss of control, loss of ability to manage specific services, and possible loss of service quality, institutions run the risk of undermining the benefits they reap from outsourcing. Institutes have to be careful they don’t compromise other areas. As well as potentially improving service quality and lowering costs, there’s always the danger that the opposite could happen. And, with potential loss of control over an enterprise, institutions run the risk of losing accountability. Who takes the flack when something goes wrong; the university or the private company supplying the service? Transparency is key to making it work, argues Nick French. 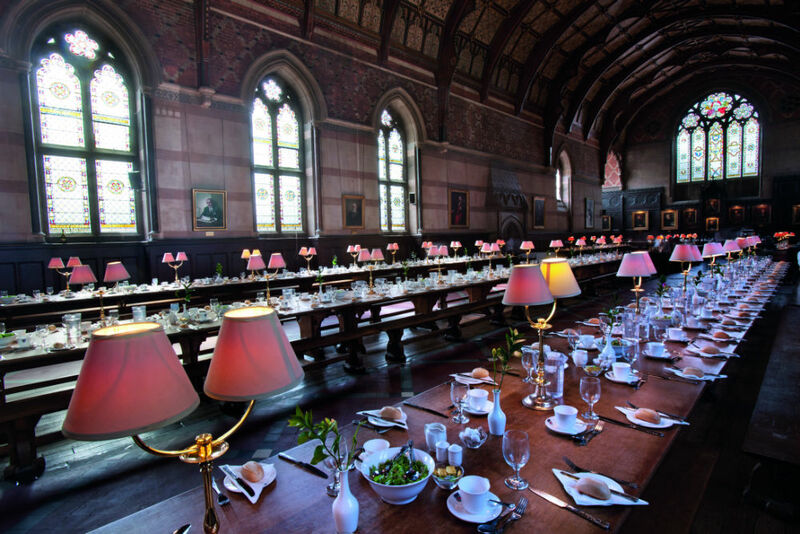 Keble College uses Pelican’s online system, Pi, which Nick says allows them to track costs. “Since we started we are still getting to grips with Pi, we can now track costs very easily,” says Nick. “It’s far more user friendly than other options I have looked at in the past. 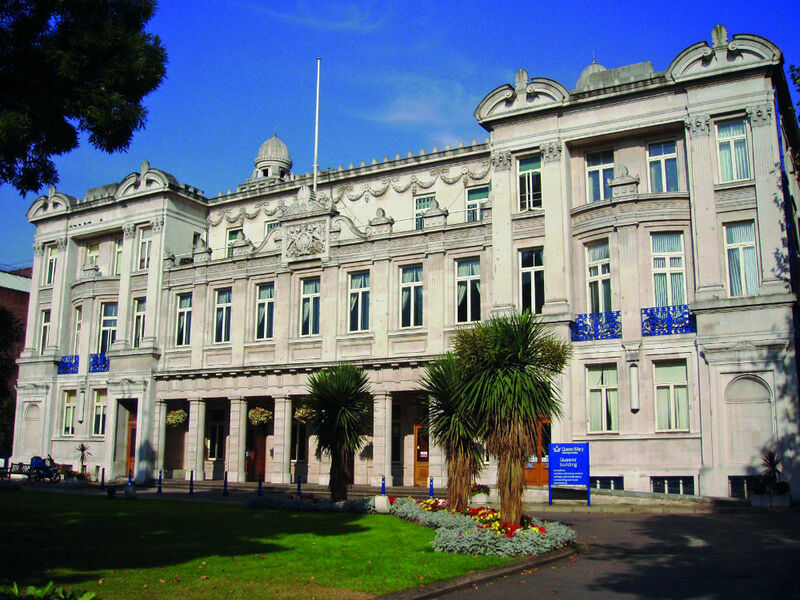 “Every university is different, but generally they are looking for company that will help them to overcome their specific challenges and achieve their goals in the most efficient way, ideally without incurring extra cost and with minimum disruption to their day-to-day operation,” says Pelican’s Martin Hudson. His advice to institutions looking to outsource services is to know what you’re looking for, and do your research properly. “Your reputation is at stake,” he warns. Martin also highlights the need for flexibility, impartiality and transparency, and to take the time to find a partnership that fits. “Look for a company that wants to work in partnership with you. A strong relationship will benefit both sides. You want your suppliers to acknowledge how important your business is to them so they make every effort to provide the best service possible. You also need to show them how important they are to your university,” he says.